To Empower every Woman & Child so they know how to protect themselves, defend themselves & stand up for themselves always. You can take anything negative & turn it into something positive. I did. 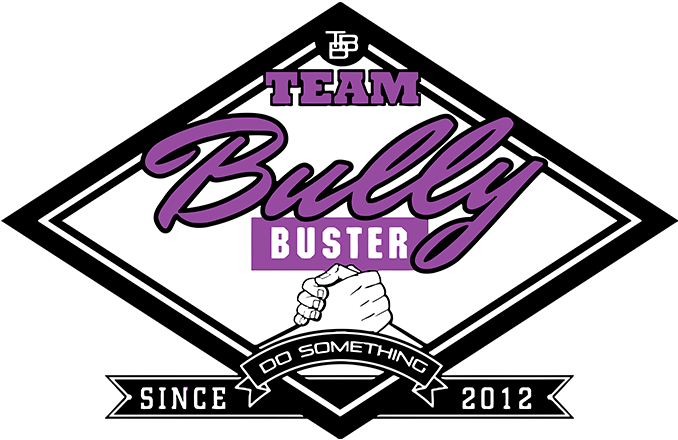 Team Bully Buster is a non-profit organization, which I’m the founder of. We visit schools, we tour the country shedding awareness and giving students and teachers the tools to stop bullying, not just saying bullying is bad and bullies are bad, it’s way deeper. Along with that I interview celebrities and athletes about how they overcame bullying. I started taking my son a few months ago and it's amazing the transformation we've seen in a short time. Prior to this we were not able to find something he liked and keep his interest as far as exercise and self defense. The coaches are amazing and we highly recommend you bring your kids here.